Toadvine works with local municipalities to design and build custom recreation centers and field houses. Most recently, we finished two community centers in Bowling Green, KY. 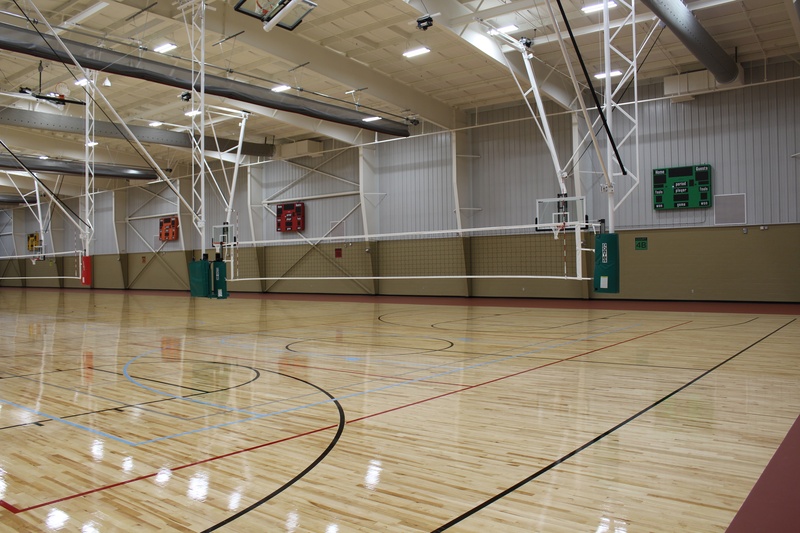 These state of the art recreation facilities feature indoor playing courts for basketball and volleyball supported with scoreboards. Each recreation center is also set-up for pickleball and indoor baseball/softball training. These centers support all of the county's youth league programs.